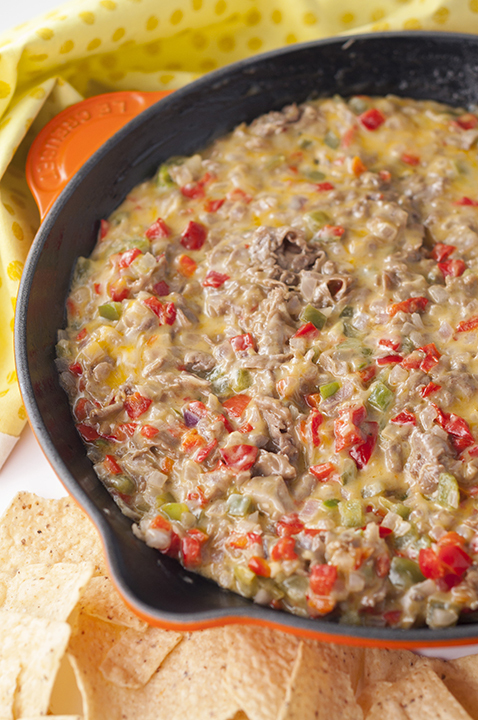 Philly Cheesesteak Dip recipe is made up of tender beef, colorful peppers, and loads of ooey gooey cheese. Perfect recipe idea for game day, holidays or an easy hot appetizer to serve at a party! If you have been following my blog for quite some time, you may have seen the amazing Philly Cheesesteak Egg Rolls I made for dinner one night. I could not wait to share that recipe with you and it remains one of my favorite dinners to this day. I baked them instead of frying and they were seriously a party in my mouth. What I love most about those egg rolls is that they can be dinner or you can serve them as appetizers at a party. 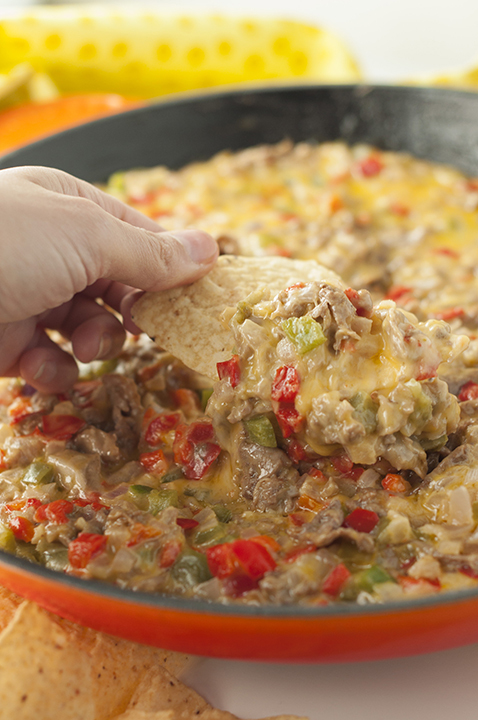 Now, this Philly Cheesesteak dip, my friends. I also was a rebel and made Philly Cheesesteak Pasta. This NEEDS to happen at your Super Bowl parties or next event that requires you to bring or serve an appetizer. This is cheese heaven! I couldn’t help but ask myself how the filling for those egg rolls would work as a DIP. I am absolutely obsessed with dips and have about a zillion recipes for them on this blog. I try to turn everything I possibly can into a dip, like this Tiramisu dip. I’m so glad I had that thought because it turned out to be one of my favorite dips of all time. Don’t you just love when a rash decision turns out to be a brilliant idea? You can serve this Philly Cheesesteak Dip on toasted baguettes (hello, Philly Cheesesteak Bruschetta!) or just serve it with some sturdy pita chips, regular chips or crackers. This gooey, cheesy filling is awesome no matter what you decide to do with it….like, eat it with a spoon straight out of the pan. If you need more ideas for dips (both sweet and savory) for Super Bowl or any other party, check out my dedicated post full of dips. Any time I am headed to a party I always look at that list first. You should also definitely check out these philly cheesesteak sliders from my friend Lisa – great game day food. Enjoy! 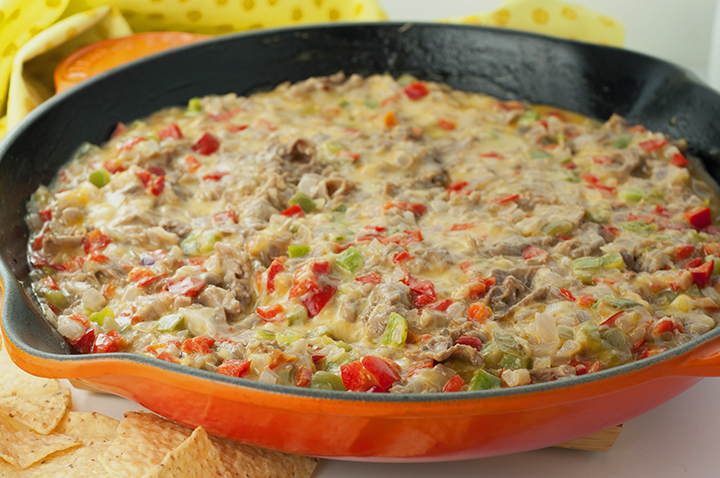 Philly Cheesesteak Dip recipe is made up of tender beef, colorful peppers, and loads of ooey gooey cheese. 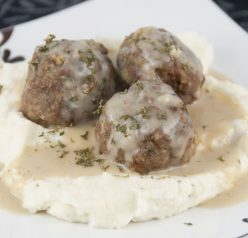 Perfect for game day, holidays or an appetizer to serve at a party! In large saute pan or skillet over medium heat add olive oil. Once the oil is hot, add onion and peppers. Sweat vegetables until slightly softened, about 2-3 minutes. Add roast beef and saute until onions are translucent, about 5 additional minutes. Add cheese and mix thoroughly. 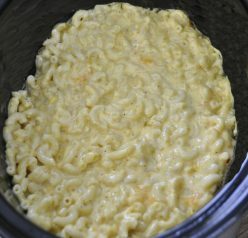 Continue mixing until cheese is fully melted. 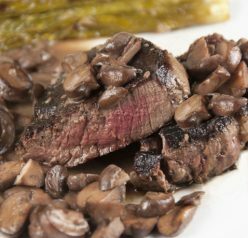 Remove from heat and serve warm right in the skillet or transfer to a bowl! Serve with toasted baguette, pita chips, crackers, Fritos, etc. Being from the Philly area, I get reminiscent about that area whenever I see anything cheesesteak-related. What a great way to turn those amazing flavors into a dip! Oh my gosh – how irresistible is this! I make Philly cheesesteaks sometimes and I am planning to make some nachos for Superbowl. This is way better! The fellas would clean this up! I love that you turned the egg roll filling into a dip! Soo many great flavors in here! Wow – this looks sooo good! We love anything that combines beef with cheese!